Microsoft Windows 10 SDK Preview Build 15042 is now available for download. You will need Windows 10 Insider Build 15042 or greater for latest SDK. The latest SDK contains bug fixes and under development changes to the API surface area. The Windows SDK will now formally only be supported by Visual Studio 2017 and greater. You can download the Visual Studio 2017 RC here. Provide a pointer directly to the package to run the tests. 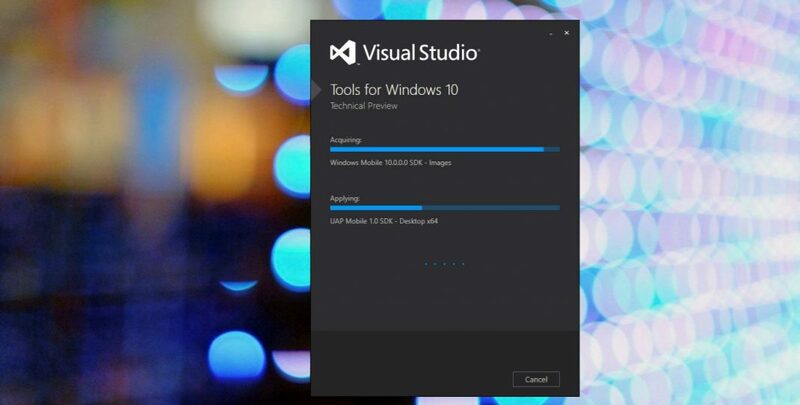 You will require Visual Studio 2017 Preview for Build 15042 SDK to work. You can also download the Visual Studio 2017 Release Candidate here. Microsoft also released Windows 10 PC insider preview build 15046 and Mobile Insider Preview build 10.0.15043.0 for Fast Ring members.